Stories from the Needle Exchange - Interview 1 from Clary Estes on Vimeo. 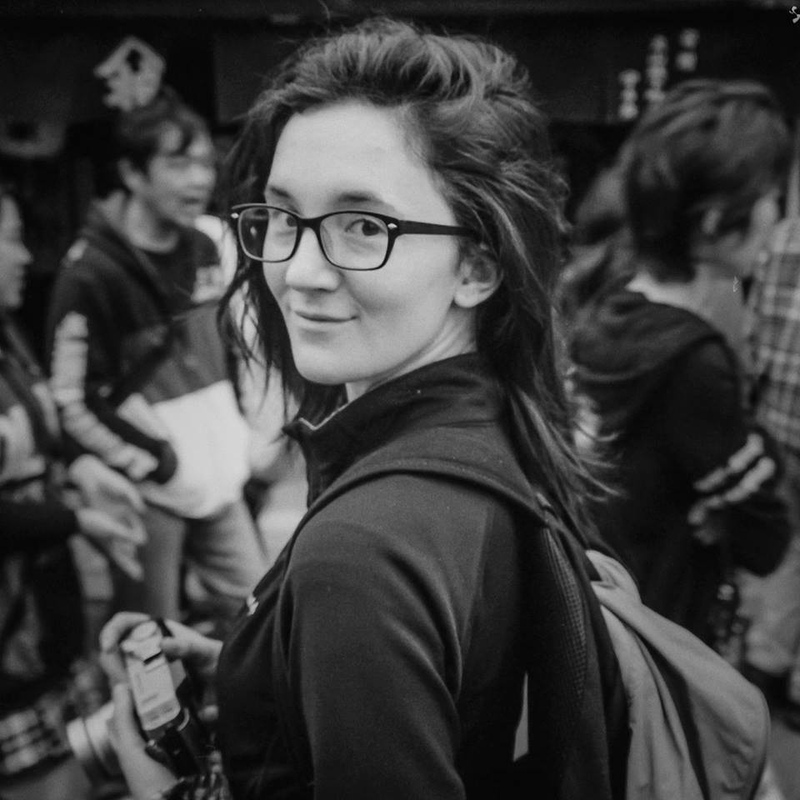 "I have seen people sitting in a room and there's four people in the room and one needle." The Lexington-Fayette County Health Department was one of the first in the state of Kentucky to open up a weekly needle exchange. On March 24, 2015, the Kentucky General Assembly gave municipalities authority to institute a needle exchange program. 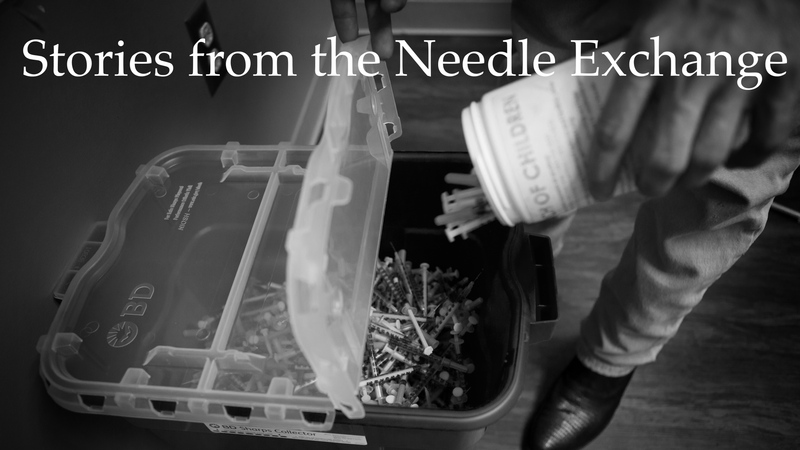 Since then, the Lexington Needle Exchange has not only been providing harm reduction to the city of Lexington by insuring intravenous drug users have clean needles, which is a way to reduce the spread of HIV, Hepatitis C and other blood-borne diseases, but also works to humanize drug addiction in the wake of America's opioid epidemic. "Stories from the Needle Exchange" is a series that listens to those who utilize the needle exchange without judgement. This is an ongoing series.